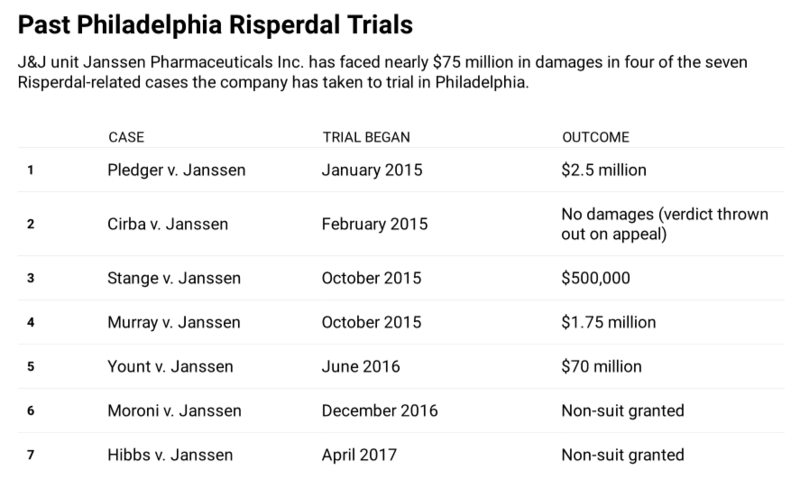 The eighth Risperdal case is set to go to trial, this time the stakes are even higher for both sides as the jury may award punitive damages to the plaintiff if wrongful conduct by Johnson & Johnson is proven. Johnson & Johnson’s CEO Alex Gorsky may be required to take the stand for the first time in a Risperdal trial. 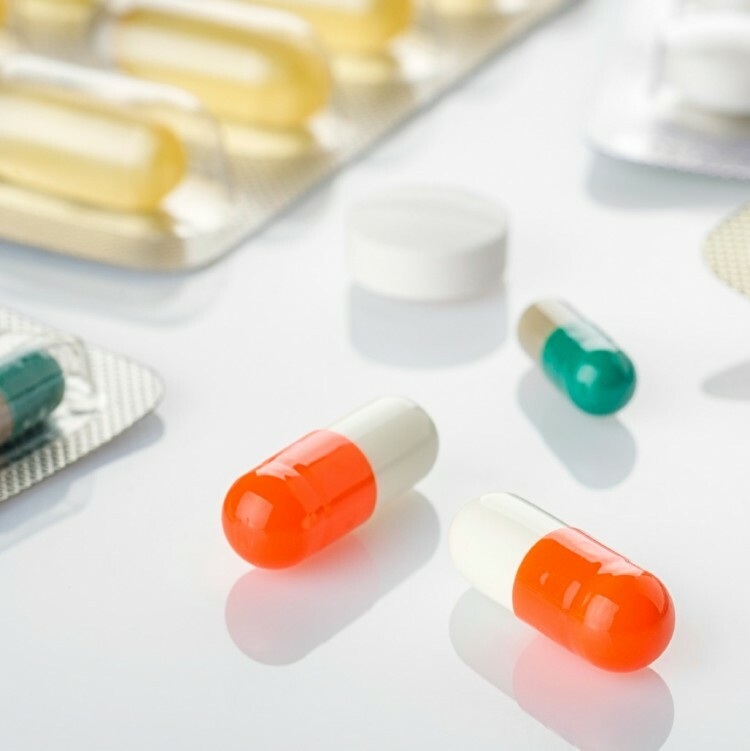 Court fillings by plaintiff’s firms on behalf of a California man who developed gynecomastia as a child, has urged a Pennsylvania state judge to require the pharmaceutical executive to testify. Plaintiff lawyers believe Gorsky’s testimony is important for proving wrongful conduct. J&J illegally marketed Risperdal to children without FDA approval. Gorsky headed up the marketing and sale division of Janssen, a J&J subsidiary, during the late 1990s and early 2000s when these businesses decisions about the drug were being made. M.H. is a California man who took Risperdal for about 7 years beginning in 2001 at the age five. After five years of taking the drug, M.H. was diagnosed with gynecomastia, female-like breast growth in boys and men. Risperdal’s warning labels were updated in 2006 warning of the risk of gynecomastia as a rare side effecting occurring in fewer than 1 in 1,000 patients. However, J&J’s own data shows they were aware that the side effect was more common in adolescent boys. M.H.’s case is the first Risperdal trail allowing punitive damages. Several other cases have been remanded back to trial for punitive damages after a Pennsylvania Superior Court judge reversed the trial judge’s global ban. With punitive damages on the table, plaintiffs must prove wrongful conduct, making Gorsky’s testimony critical. “His testimony is not being sought for harassment or spectacle, but because it will be powerful evidence of the elements defendants’ contend that plaintiff must prove,” the filing said. Even without punitive damages, juries awards a young man a $70M verdict in June 2016. The plaintiffs are represented by Jason Itkin of Arnold & Itkin LLP, Thomas Kline of Kline & Specter PC, and Stephen Sheller of Sheller PC.